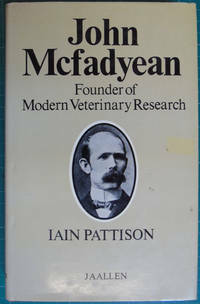 Ediburgh: Mainstream, 1989. Hardcover. Very Good/Very Good. 6.5" x 9.5. 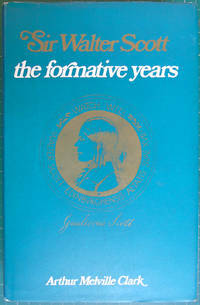 H/B 191 pages, conditionis very good. "There's only one Willie Miller" is much more than a chant favoured by Aberdeen Football Club supporters. It is a heartfelt expression by Pittodrie fans - who are not noted for extravagant displays of emotion - of their faith in a football player who has become a folk hero. 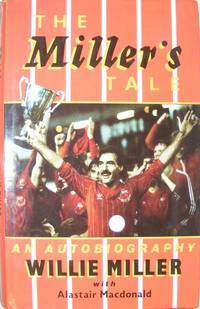 The qualities which have endeared Willie Miller to Dons-followers in a record-breaking 18-year association with the one club - loyalty, courage, determination, will-to-win, and probably above all, durability - are reflected in his autobiography. The Miller's Tale, written in association with sports journalist Alastair Macdonald, who has observed Willie, on and off the field, throughout his long career with Aberdeen and Scotland. "A; Rated by many sound judges as one of the best sweepers in contemporary British, or even European football, Willie has been a target for criticism as well as praise, and he is no stranger to controversy. His eyeball-to-eyeball televised confrontation with Dundee United manager Jim McLean, and his after-match Ibrox "conversation" with referee Kenny Hope are two of the most recent occasions on which the Aberdeen skipper has made the newspaper headlines, both incidents having repercussions in the courts of the Scottish-Football Association. These, and other events in a colourful professional football career spanning two decades, are discussed frankly in The Miller's Tale. Equally forthright are his views on various personalities in the game, including referees, descriptions of his relationships with successive- managers at club and international levels, and his appraisal of great players he has played alongside and against. 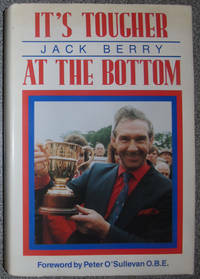 Humour has an important place in football and Miller has a rich store of anecdotes to call on as a backcloth to his account of a successful footballer's life: Inevitably, such an account is also self-revealing and Willie Miller, although essentially a very private person off the field, affords the reader glimpses of the man behind the high-profile public personality. 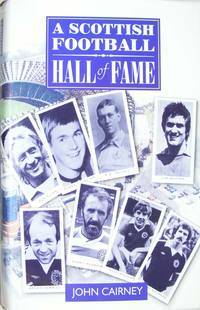 This is the book that football fans throughout Scotland have been waiting for.